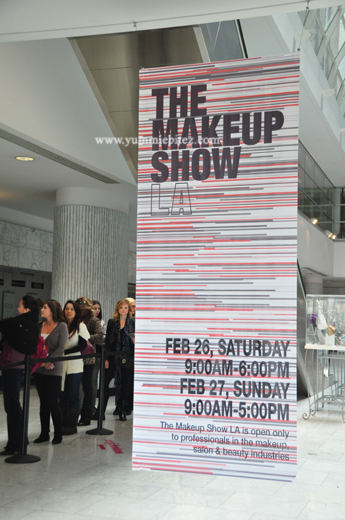 This past Saturday, I was able to attend The Makeup Show LA at the California Market Center in Downtown LA. The experience was overwhelming, yet exciting since this was my first makeup event coverage, and it was definitely amazing to be surrounded by so many wonderful and talented makeup artists. 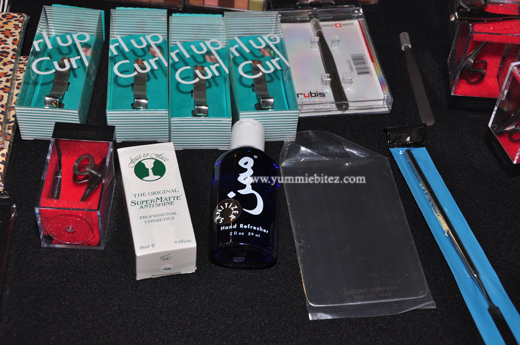 The event was very well executed, and it was a good opportunity for professional make-up artists to network with one another; to buy make-up supplies for their kit; to meet and learn from celebrity makeup artists who have made a significant mark in the makeup artistry; and to get a peek at the new products to be launched by different makeup companies. Throughout the day, different workshops were held for aspiring make-up artists to gain new knowledge in their field. Moisturizer: Highly recommended brand is the Embryolisse Laitcrème Concentrè moisturizer. Many makeup artists has sworn this to be the best moisturizer on the job for all skin type. It can also fill in fine lines for your clients with maturing skin. It is a French company who has been around for over 20 years. Primer foundation: Recommended brands were Young Blood or Make Up Forever. Hand Sanitizer: To sanitize your hands before touching a clients face. 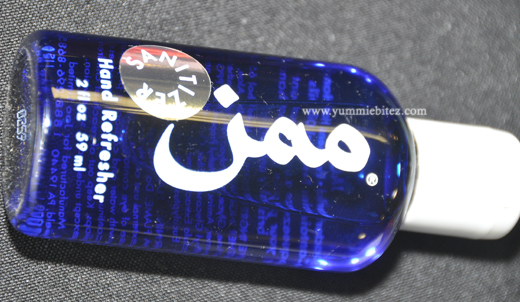 Jao Non-Drying Hand Sanitizer with Essential Oils is the sanitizer that's been recommended by Orlando. What's great about Jao is that it also has aromatherapy properties which can help calm your client as you are working on their faces. Great for brides who can be nervous wrecks during their big day! Mattifier: Recommended brand: Face-to-Face Anti Shine – matte finish for under the eyes. It's also a great primer for males so that their face will not look too overdone and appear natural. Sectional eyelash curler: To get accentuate the curl on certain parts of the eyelash that regular eyelash curler cannot get to. Twissor: A hybrid between a tiny scissor and tweezers. 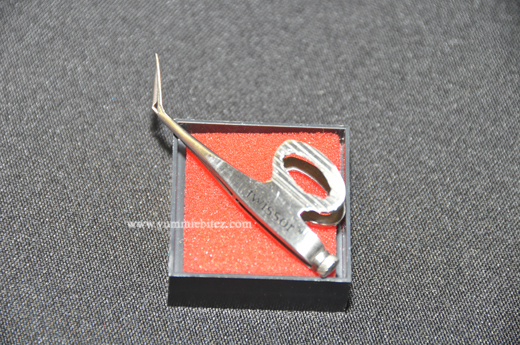 This is a bent scissors that allows you to cut facial hair or eyebrows without cutting into your client's skin. Eyelash curler: Recommended brand: Kevyn Aucoin Eyelash curler. Did you know that Kevyn Aucoin was the original designer of Shu Uemura eyelash curler (best selling curler)? Contour and Highlight: Recommended brand: Kevyn Aucoin highlighter in “Candlelight” and contour in “Medium” – The best set for contour and highlight powder. Yves Saint Laurent highlight “Touche Eclat” was also highly recommended for that instant radiance and helps fills fine lines. Black eyeliner: Recommended brand: Kevyn Aucoin’s Black Precision Eye Definer. This products liner is very black is is good to get that smoky eye look with the smudger at the back. 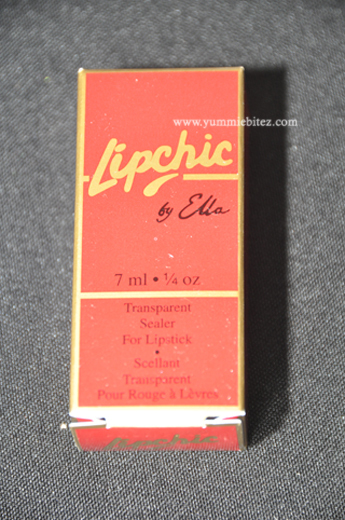 Lip Sealer: Recommended brand: LipChic by Elle – is the best lip sealer that helps lipstick last longer on your client. This is worn after the lipstick. Sponges: Recommended brand: Beauty Blender Makeup Sponge. This is an egg-shaped sponge that is highly used by Orlando. He put drops of toner on this sponge and apply this lightly over foundation to achieve flawless makeup application. Mascara: Recomended high-end brand: Dior “Ecstacy” mascara, is the best, next is DiorShow mascara. Recomended drugstore brand: Cover Girl’s Lash Blast is the next best thing if you are on the budget make-up artist. This lash contains the same charged particles that when applied on your lashes, it plumps and darkens your lashes. The same charged particles on the lashes will also repel each other and separate your lashes thus it won’t clump up together. After the class, I got a chance to speak to Orlando briefly and he seemed to be a very down to earth person. He also offers makeup classes. 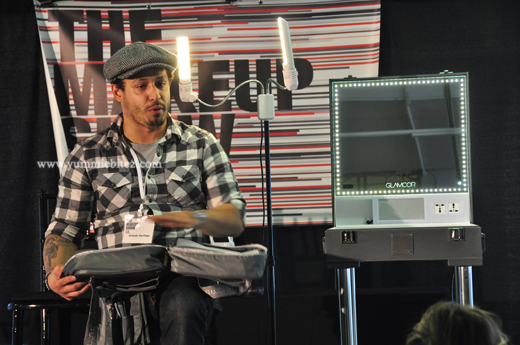 To find out more about his workshops and to see his work, you can visit his website at: http://www.beautybyorlando.com/. ** Recommendations were based on the instructor's preference. About Veronica: Veronica is also an avid makeup and beauty junkie. 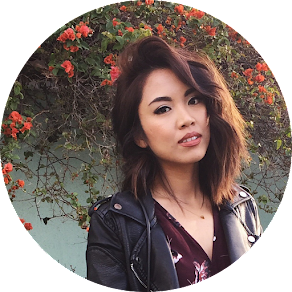 She likes to experiment when it comes to skincare and loves watching her favorite beauty gurus on YouTube. However, she has recently picked up photography as a hobby, and exploring the world of cooking which is taking most of her free time for now. Check out her food blog at: http://foodpandora.blogspot.com. This post seems really informative to me. I was thinking of doing makeup lesson by makeup artist by Lina Cameron. She trains the best makeup lesson in my town. I am really excited to do this course. My sister did her lesson from Lina too! She is doing so good now! Editor's Pick of the Day at Bloggers.com!